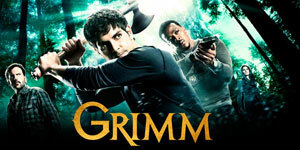 NBC has ordered a full season of Grimm. The freshman series has delivered solid ratings in it Friday time slot. In fact, the rating have been solid enough that NBC is going to try out a new episode of the show in the highly competitive Thursday race. 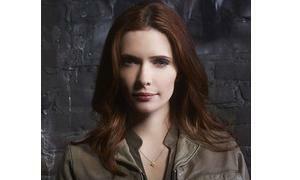 A new episode will air on Thursday, Dec 8 at 10 p.m. on NBC. Hope the ratings remain steady throughout the rest of the season. 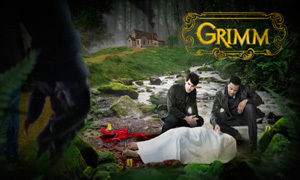 Grimm and Once Upon A Time are both on the same level with me: Interesting, but not great.